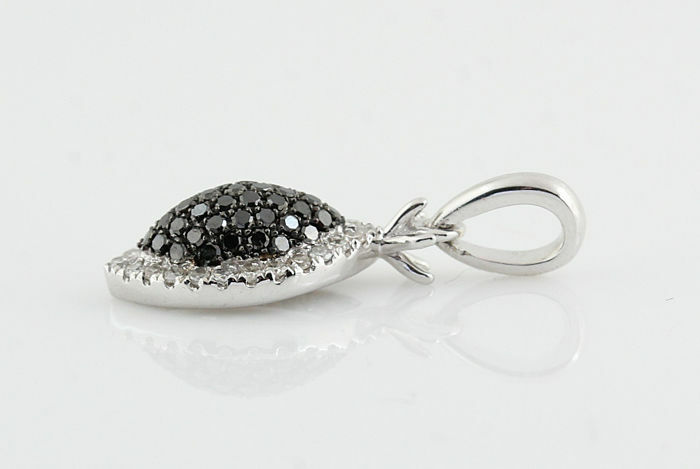 14kt black and white diamond pendant 0.24ct / GH & black VS2-SI2 / No reserve price. 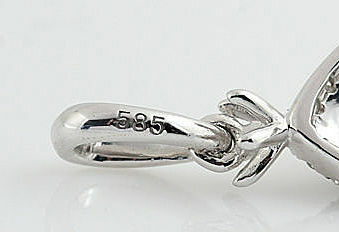 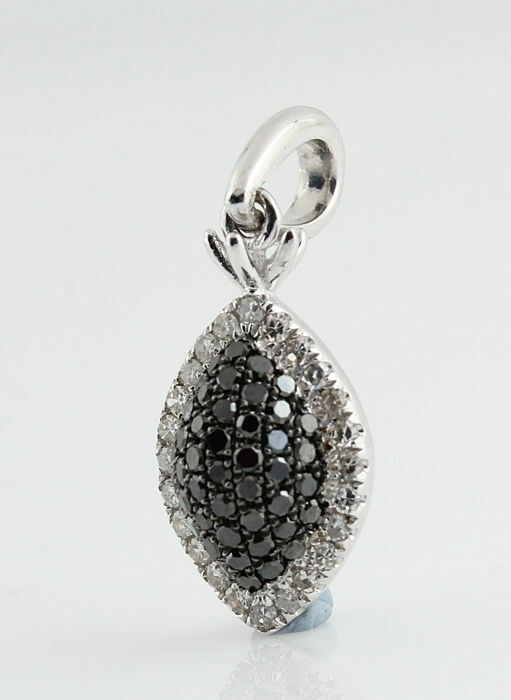 14kt black and white diamond pendant total 0.24ct. 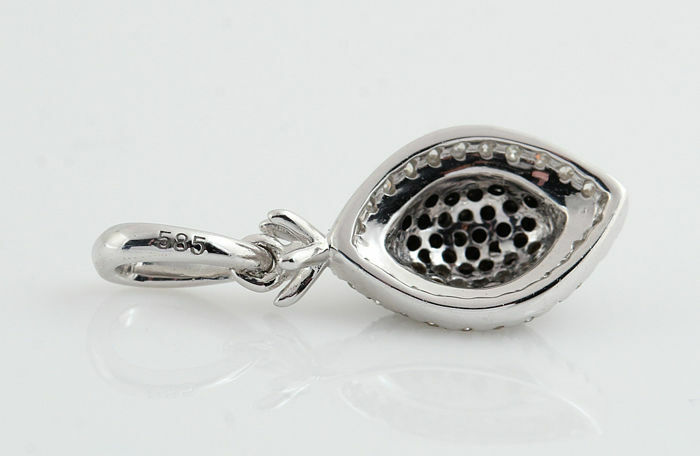 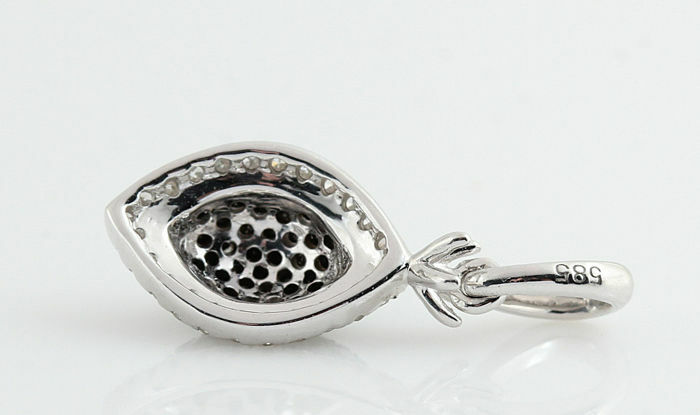 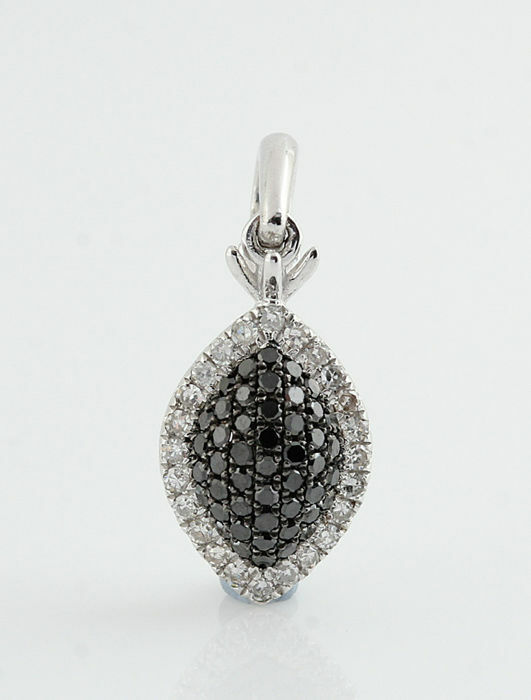 Diamond pendant decorated with numerous brilliant-cut black and white diamonds total 0.24ct. Colour: G-H/ black common heat treatment.